Freeborn & Peters LLP is a full-service law firm, headquartered in Chicago, with international capabilities. 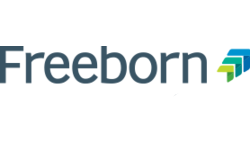 Freeborn is always looking ahead and seeking to find better ways to serve its clients. It takes a proactive approach to ensure its clients are more informed, prepared and able to achieve greater success – not just now, but also in the future. 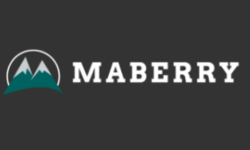 I am Jody Maberry – Marketing consultant, copywriter, and customer experience strategist, known as the Business Ranger. I spent several years as a park ranger, studying the reasons why parks are some of America’s favorite places. As a park ranger, I was deliberate about helping people create a story worth telling. Now, I help businesses and individual gain an outside perspective. To create a platform that empowers teams to work together in real time with full transparency and that enables those team members to work wherever and whenever they want. We believe this creates a better life for everyone involved.